Standup with Emilia on Sunday Night! | Paul's Voyage of Discovery & Etc. 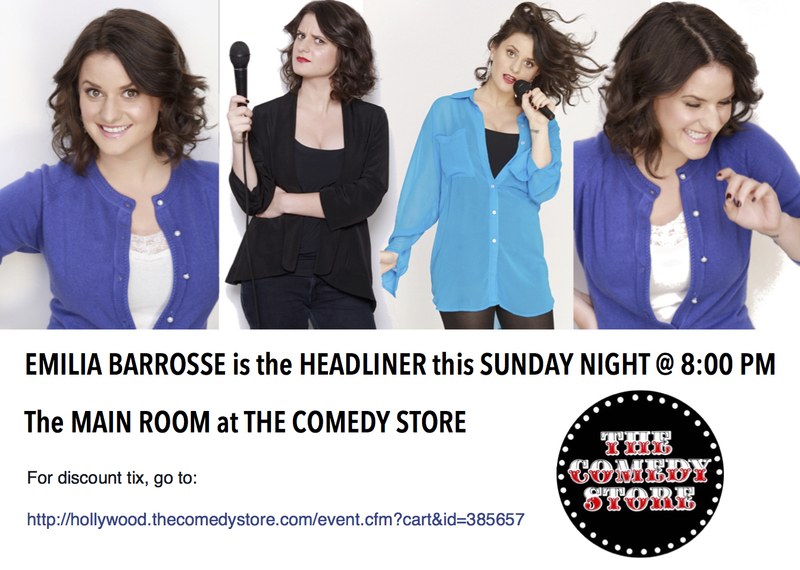 Standup with Emilia on Sunday Night!